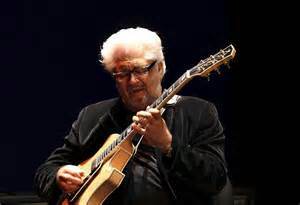 NEW YORK – Legendary guitarist Larry Coryell died on Sunday, February 19 in New York City. Coryell, 73, passed away in his sleep at his hotel from natural causes. He’d performed his last two shows on Friday and Saturday, February 17 and 18, at the Iridium in New York City. As one of the pioneers of jazz-rock -- perhaps the pioneer in the ears of some (he’s known to many as the Godfather of Fusion) -- Larry Coryell deserves a special place in the history books. 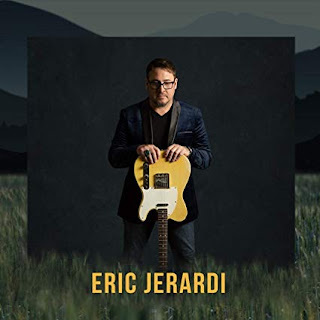 He brought what amounted to a nearly alien sensibility to jazz electric guitar playing in the 1960s, a hard-edged, cutting tone, phrasing and note-bending that owed as much to blues, rock and even country as it did to earlier, smoother bop influences. Yet as a true eclectic, armed with a brilliant technique, he was comfortable in almost every style, covering almost every base from the most decibel-heavy, distortion-laden electric work to the most delicate, soothing, intricate lines on acoustic guitar. Born in Galveston, Texas on April 2, 1943 Coryell grew up in the Seattle, Washington area where his mother introduced him to the piano at the age of 4. He switched to guitar and played rock music while in his teens. He didn't consider himself good enough to pursue a music career and studied journalism at The University of Washington while simultaneously taking private guitar lessons. 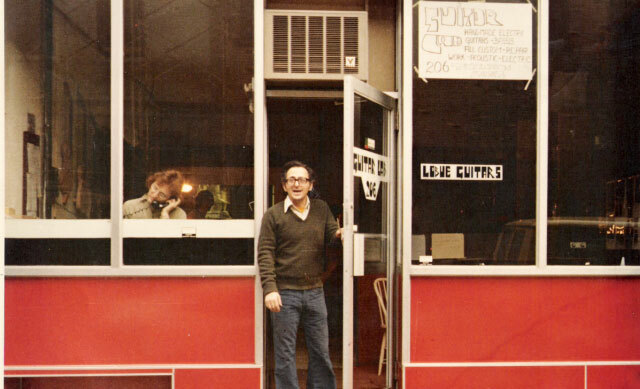 By 1965 he had relocated to New York City and began taking classical guitar lessons which would figure prominently in the later stages of his career. Although citing Chet Atkins and Chuck Berry as early influences he also took cues from jazzmen such as John Coltrane and Wes Montgomery. He was also inspired by the popular music of the day by The Beatles, The Byrds and Bob Dylan and worked diligently to meld both rock and jazz stylings into his technique. 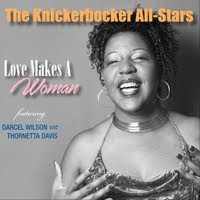 This was reflected on his debut recording performance on drummer Chico Hamilton's album The Dealer where he sounded like Chuck Berry at times with his almost distorted "fat" tone. In 1966 he formed a psychedelic band called The Free Spirits on which he also sang vocals, played the sitar and did most of the composing. Although conceptually the band's music conformed to the psychedelic formula with titles like "Bad News Cat" and" I'm Gonna Be Free" it foreshadowed jazz-rock fusion with more complex soloing by Coryell and sax/flute player Jim Pepper. However, it wasn't until three years later after apprenticing on albums by vibraphonist Gary Burton and flutist Herbie Mann and gigging with the likes of Jack Bruce and others that Coryell established his multifarious musical voice, releasing two solo albums (Lady Coryell and Coryell) which mixed jazz, classical and rock ingredients. In late 1969 he recorded Spaces, the album for which he is most noted. It was a guitar blow-out which also included John McLaughlin who was also sitting on the fence between rock and jazz at the time and the cogitative result formed what many aficionados consider to be the embryo from which the fusion jazz movement of the 1970s emerged. It contained insane tempos and fiery guitar exchanges which were often beyond category not to mention some innovating acoustic bass work by Miroslav Vitous and power drumming by Billy Cobham, both of whom were to make contributions to jazz-rock throughout the 70s. His career as a significant guitar force in the era of late 60s and early 70s music continued to take flight in a time when guitarists such as Eric Clapton, Jeff Beck, Carlos Santana and many other iconic names also blossomed. His varied musical expression took him on a diverse journey, and though he did not receive the level of commercial fame some of his guitarist contemporaries enjoyed, he was still able to make his timeless mark in music through his highly acclaimed solo work (he released well over 60 solo albums), his performances with powerhouse fusion band The Eleventh House and numerous collaborations with a host of jazz greats including of Miles Davis, Gary Burton, Alphonse Mouzon, Ron Carter, Chet Baker and many other noteworthy artists of all styles. Larry still toured the world right up until his passing and had planned an extensive 2017 summer tour with a reformed The Eleventh House. His most recent releases are Barefoot Man: Sanpaku, released on October 14, 2016 on Cleopatra Records and an upcoming Eleventh House release, entitled Seven Secrets, which will be released on the Savoy Jazz label on June 2. His final original works included operas based on Leo Tolstoy's War and Peace, Anna Karenina and James Joyce's Ulysses. He is survived by his wife, Tracey, his daughter Annie, his sons Murali and Julian, and his daughter Allegra, as well as six grandchildren. A memorial service is being planned Friday February 24th at the S.G.I-USA Buddhist center at 7 east 15th St. at 7 p.m.